Wireless microcontrollers are Bluetooth 5-ready: Two devices have been added to the SimpleLink Bluetooth wireless microcontroller family. They deliver more available memory, Bluetooth 5-ready hardware, automotive qualification and a new wafer-chip-scale package (WCSP) option, says Texas Instruments. 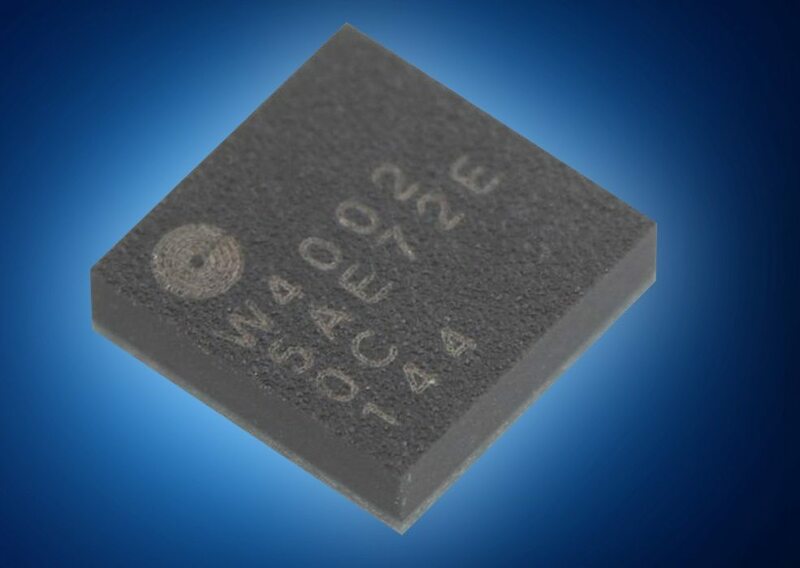 The SimpleLink CC2640R2F comes in a tiny 2.7 x 2.7mm chip-scale package (WCSP) option that is less than half the size of the company’s smallest 4.0 x 4.0mm QFN package. 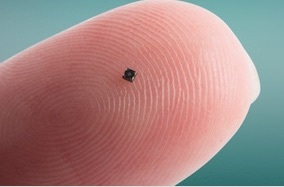 Despite its size it delivers the longest range with the lowest power consumption, claims the company. It is ready for the Bluetooth 5 core specification which offers longer range, higher speed and more data for enhanced connection-less applications in building automation, medical, commercial and industrial automation. The second introduction is the SimpleLink CC2640R2F-Q1 wireless microcontroller that enables smartphone connectivity for car access including passive entry passive start (PEPS) and remote keyless entry (RKE). It also addresses emerging use cases with AEC-Q100 qualification and Grade 2 temperature rating. 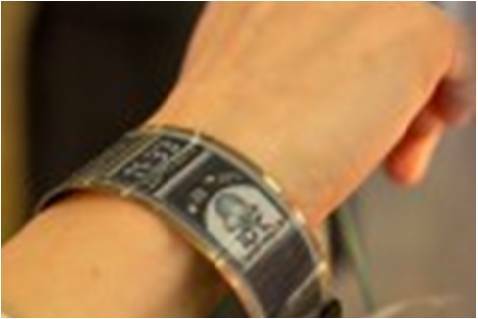 It is, claims the company, the industry’s first device in a wettable flank QFN package which helps reduce production line cost and increases reliability enabled by optical inspection of solder points. The pair will allow developers to quickly and easily reuse their project across pin- and code-compatible, low-power CC264x wireless microcontrollers, as application demands grow and change, believes the company. The SimpleLink CC264x family will enable product optimisations based on size, system cost and application requirements rather than using a one-size fits all approach, it insists. It is supported by a unified software and application development environment, royalty-free BLE-Stack software, Code Composer Studio IDE, system software and interactive training materials. A SimpleLink Bluetooth low energy CC2640R2F and CC2640R2F-Q1 wireless microcontroller-based development kit is available together with the CC2640R2F wireless microcontoller LaunchPad development kit (LAUNCHXL-CC2640R2).